Welcome to Canberra City Dentistry. Our practice is devoted to creating world class aesthetic treatments, and we strive to develop long-lasting, trusting relationships. Your referrals are welcome and appreciated We look forward to seeing you soon. 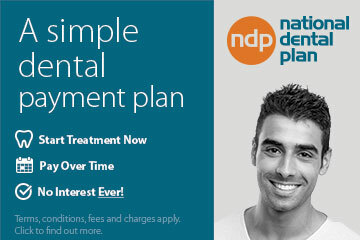 Not all dentists at this practice are "preferred provider contractors" for Medibank Private, BUPA, HCF, and Smile. 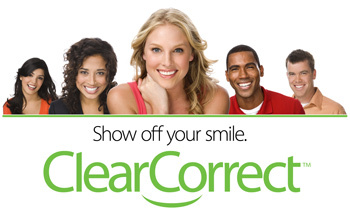 Please inform the receptionist that you would like to see preferred provider dentists for the mentioned health funds.